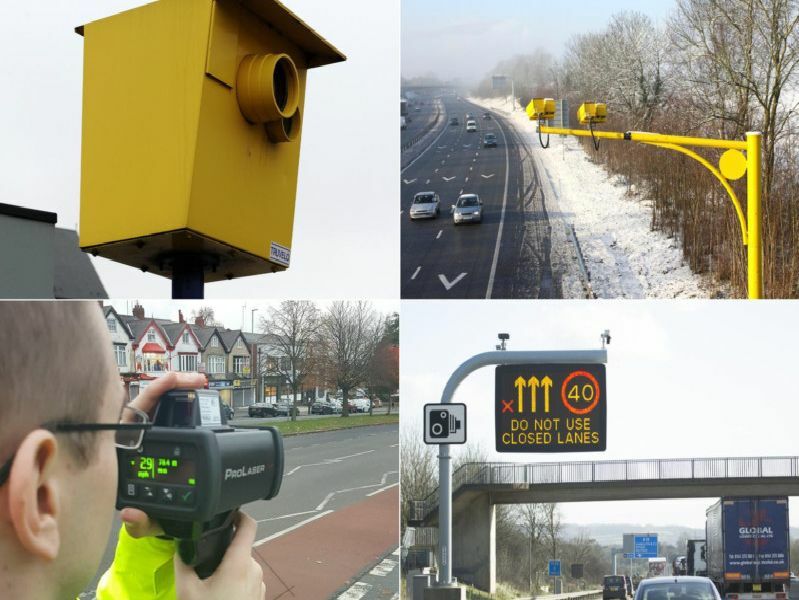 Leeds Council and West Yorkshire Police have issued the list of speed camera locations to be aware of this week. Photos are for illustrative purposes and not indicative of a specific location. Drive safely.